“A picture captures a thousands words…” this has always been my motto in life. I love taking photographs, capturing that little snapshot of life when people are laughing, smiling and enjoying themselves. I was born and bred in Yorkshire, but moved to London to pursue a career in journalism and became an editor for a beauty magazine. While my trade is writing and editing, I also took photographs and edited them for the magazine I worked for. However, my passion for photography of people began to develop from a hobby into a profession after having my own little munchkins in 2012 and 2015 and constantly snapping photos as they’ve grown. 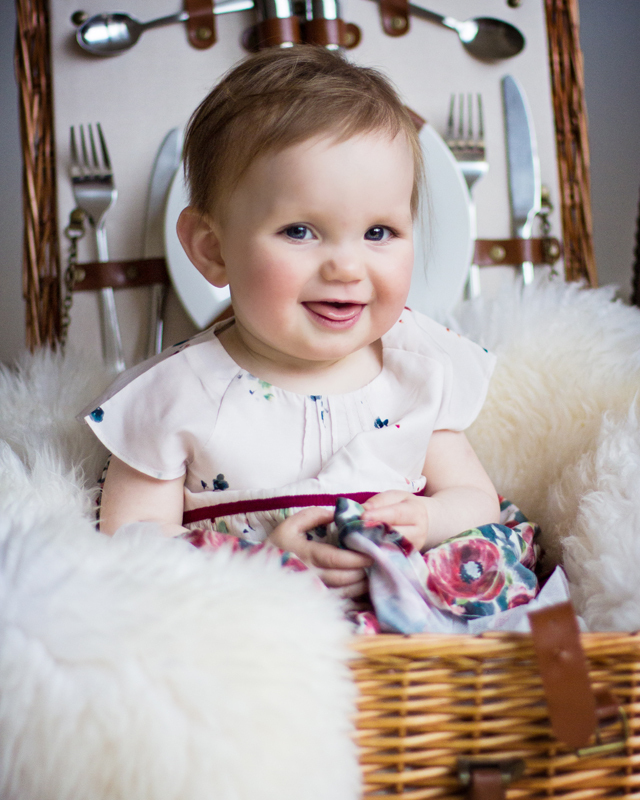 Taking beautiful photographs of your family and children is a way of holding on to memories, which can transport you back in time to those precious moments, and as a mummy myself I’ve become even more aware of the importance of this. I love taking pictures of children when they are being silly and having fun as these end up being the best photographs, so no stiff portraits (getting a two year old to sit still for more than two minutes is near impossible), so I let them run around and play while I snap away. 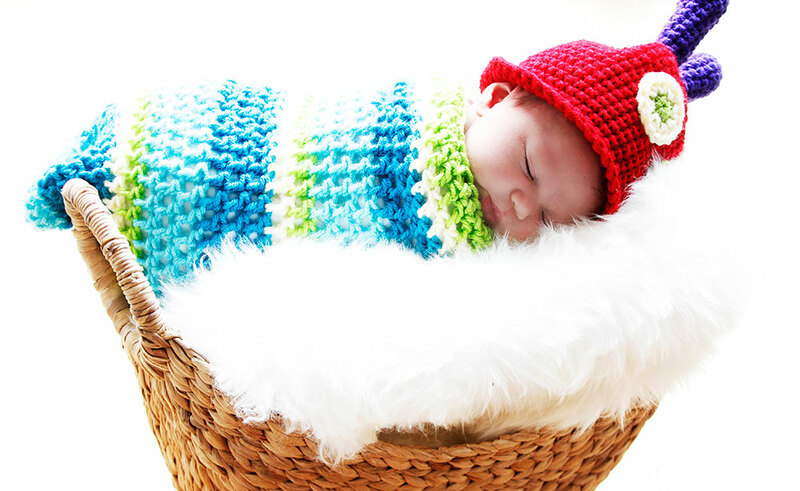 Likewise, there’s nothing better than seeing the love new parents have for their baby in my newborn shoots. I find these shoots so rewarding as I get to capture those first innocent moments that are gone in the blink of an eye. I’m here to help you remember.